This Christmas, we’re asking you to come together with your community and raise money to change the world. On this page, you can find everything you need to hold an event, including cut out baubles, images and stories, and a festive tip your tree activity! Just give us a call! If you haven’t already got your lovely resource pack, please do give us a call and we can pop one in the post for you. We’d love to hear from you if you’re planning an event this Christmas. We can send you all kinds of lovely stories, resources and share any hints and tips you’d like, to help ensure your event is the best it can be. 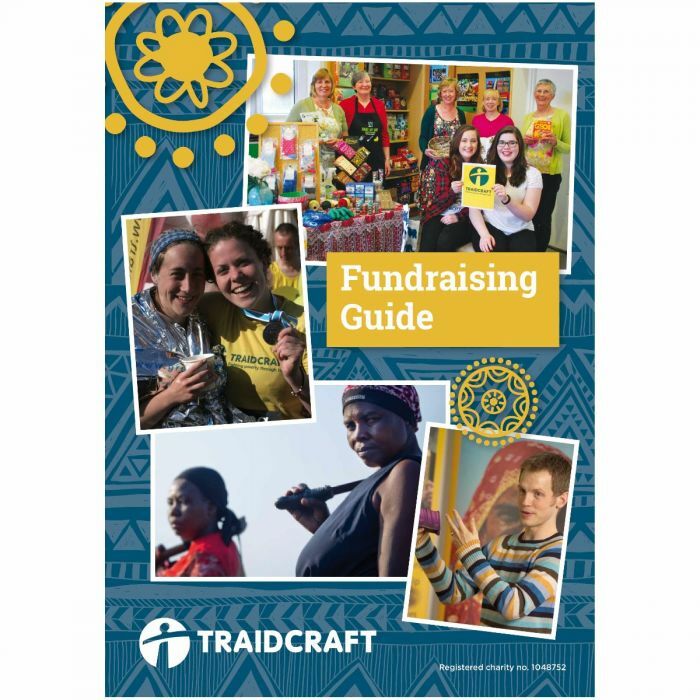 You can call us on 0191 497 6445, or email us at hello@traidcraft.org.